Nata is considered one the gateways to the Makgadikgadi salt pans. It is in a very strategic location, at the crossroads of two main roads of Botswana. From Nata, you can easily drive to both Maun and Kasane. Many travellers stop in Nata to refuel and get supplies. 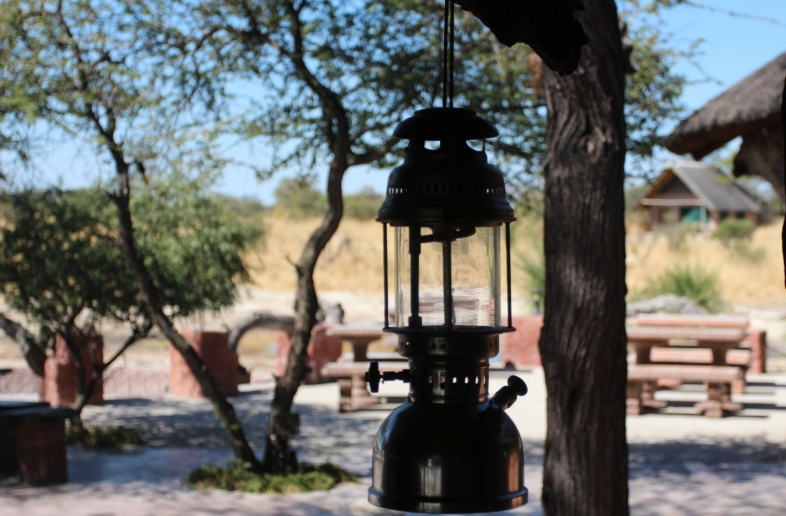 It is also a great place to stay the night if you are continuing on to Kasane, Maun or the salt plains on the next day. Various selfdrive4x4 trips take you through Nata to the Makgadikgadi salt plains.